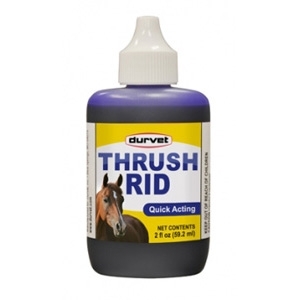 - Purple color shows where the product is working. 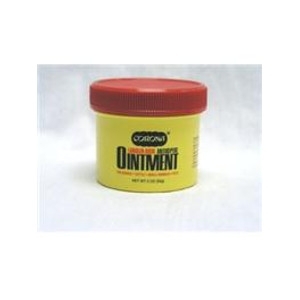 Reapply as needed where color has faded. 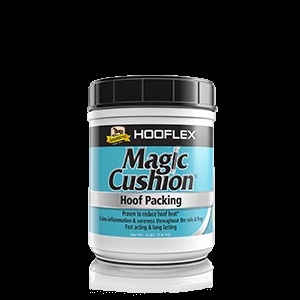 Magic Cushion Hoof Packing, 2 lbs. 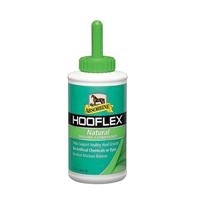 Veterinary formulated to work like magic on sore feet, Magic Cushion® hoof packing starts working to reduce hoof heat within one hour, and then for up to 24 hours. 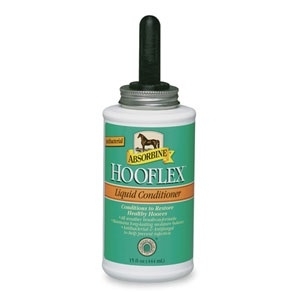 Hooflex Liquid Conditioner with Brush 15 oz. 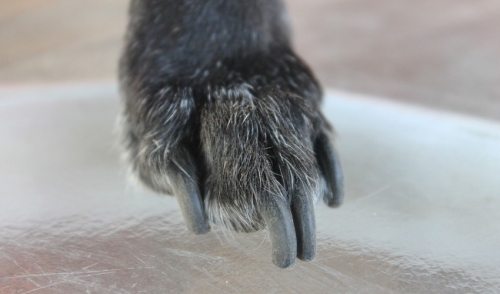 Maintains moisture balance and prevents cracks in hooves. 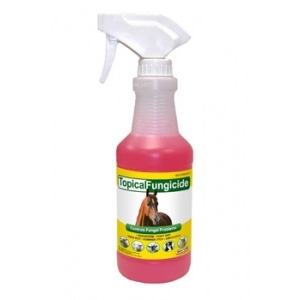 With The Emollient Action Of Real Lanolin, Has An Outstanding Ability To Help Heal Cuts, Scrapes, Rope Burns and More.